Shady was born and raised in Ibadan, Oyo State, Nigeria, West Africa to a Nigerian – Yoruba father and bi-racial mother (half Ghanaian and half English). She was influenced by her father’s music - a renowned Jazz musician/producer in Nigeria. Her unique vocal style blends the best of Soul/R&B/Jazz and Afrobeat / Afrocentric Soulful Jazz (her native African sound) and now Reggae forming music that will truly inspire a generation. 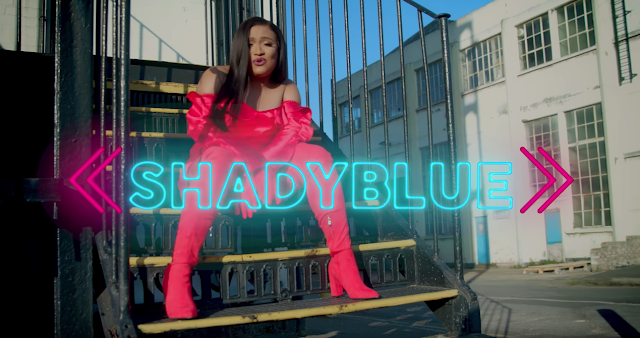 Shady Blue performs live with her band and plans to tour Africa with her band very soon.